Rolls-Royce has installed the Promas Lite propulsion system on SuperStar Virgo, the first vessel in Southeast Asia to be equipped with this efficient and fuel saving system. Promas Lite is an integrated propeller and rudder system that increases efficiency and is designed specifically for retrofitting to existing ships. 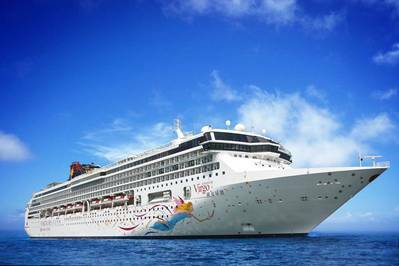 Norwegian Spirit operated by Star Cruises’ subsidiary Norwegian Cruise Line was the first vessel in the fleet to be installed with Promas Lite in 2011. The efficiency gains and fuel saving benefits from the first upgrade has resulted in this subsequent order from Star Cruises. According to Rolls-Royce, typical fuel savings for Promas Lite range from 5 to 15 percent, depending on the type of operation and the performance of the existing propeller. A cruise ship like SuperStar Virgo can expect to generate £800,000 annually in fuel savings and a corresponding CO2 emission reduction of around 4,000 tonnes per year by converting to Promas Lite. The estimated payback period is two years. Fleet Captain Gustaf Gronberg, Senior Vice President of Marine Operations & Newbuilding, Star Cruises, said, “The cruise industry is dependent on reliable, innovative technologies which are able to meet stricter environmental regulations and achieve return on investment quickly. Based on our previous positive experience with Rolls-Royce, we are confident that this upgrade will enable us to significantly reduce our fuel consumption and environmental impact." 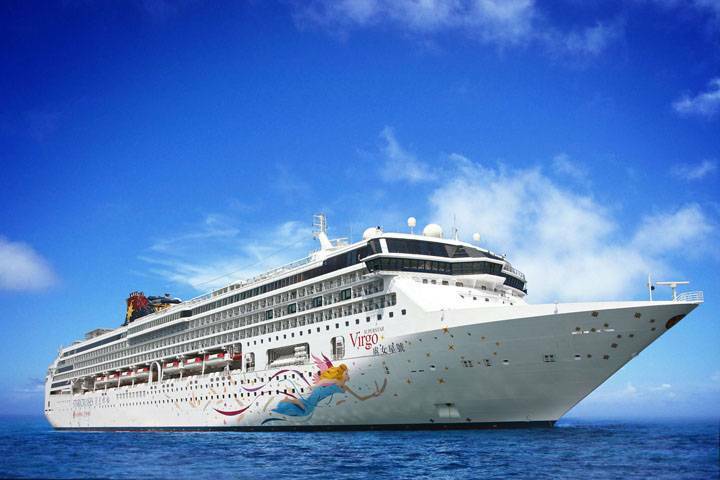 The 13-storey SuperStar Virgo, which is the largest cruise ship in Star Cruises’ Asian fleet, is currently homeported in Singapore, offering itineraries to Malaysia and Thailand.